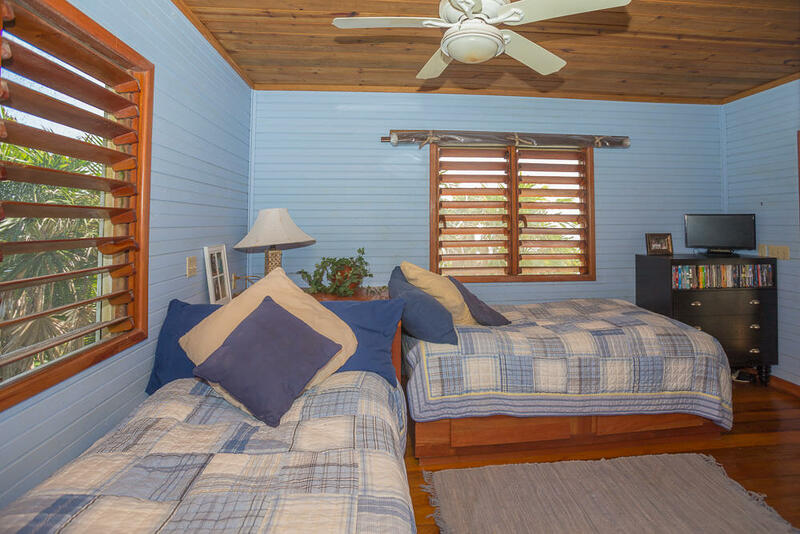 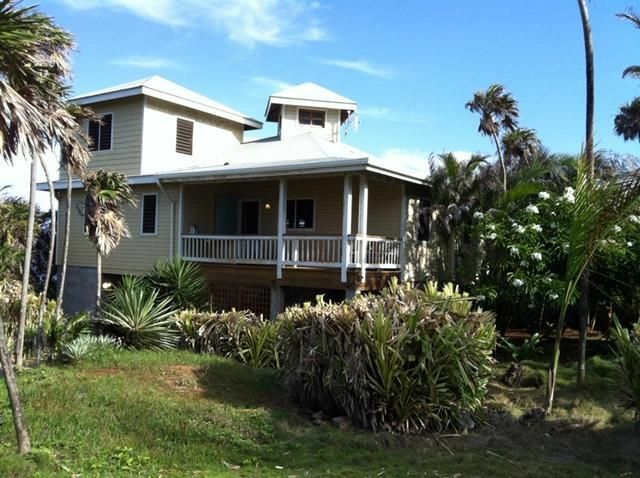 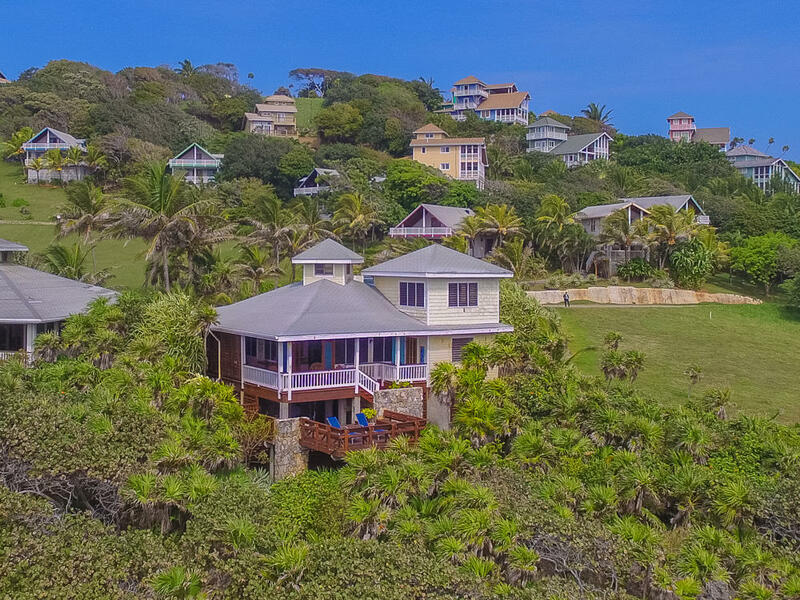 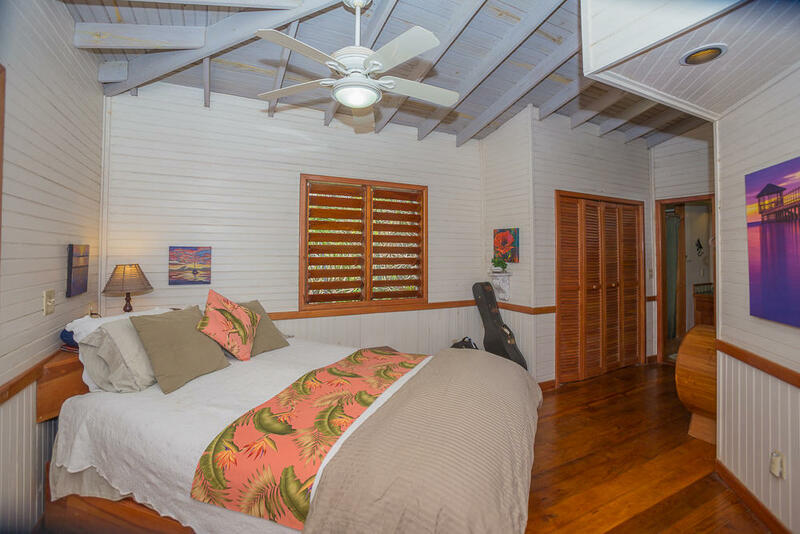 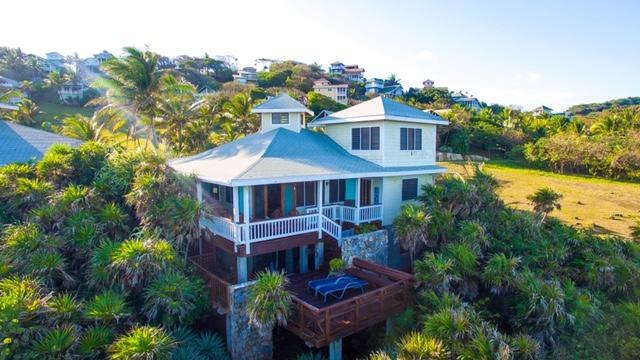 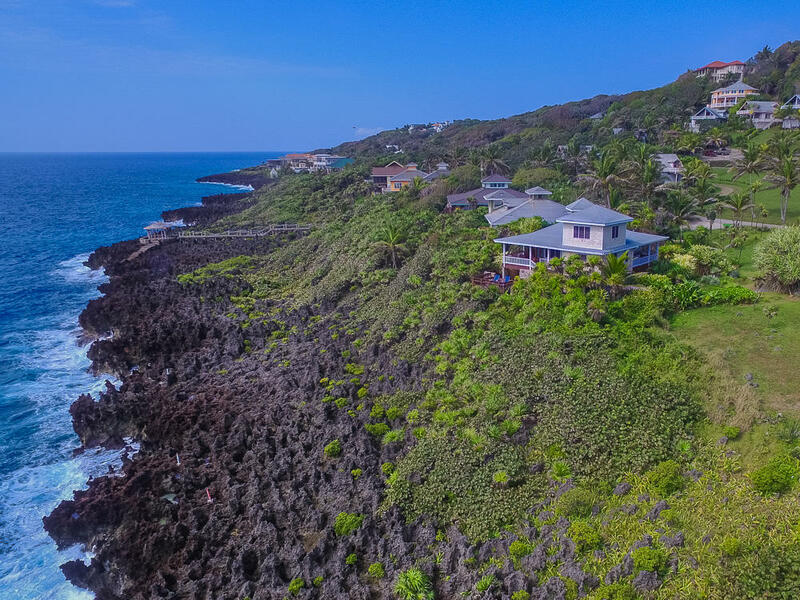 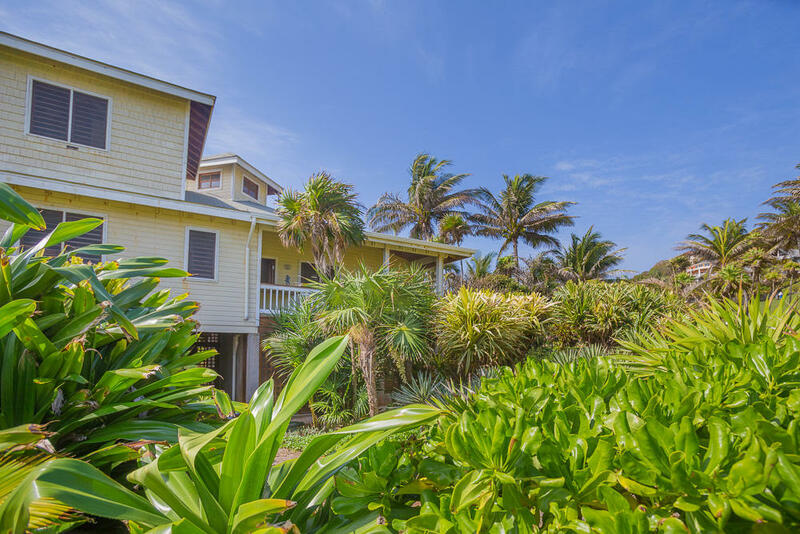 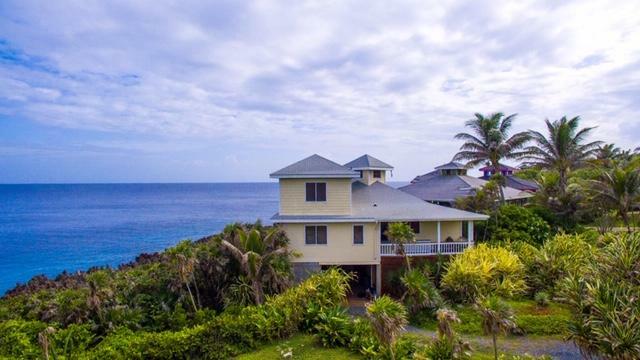 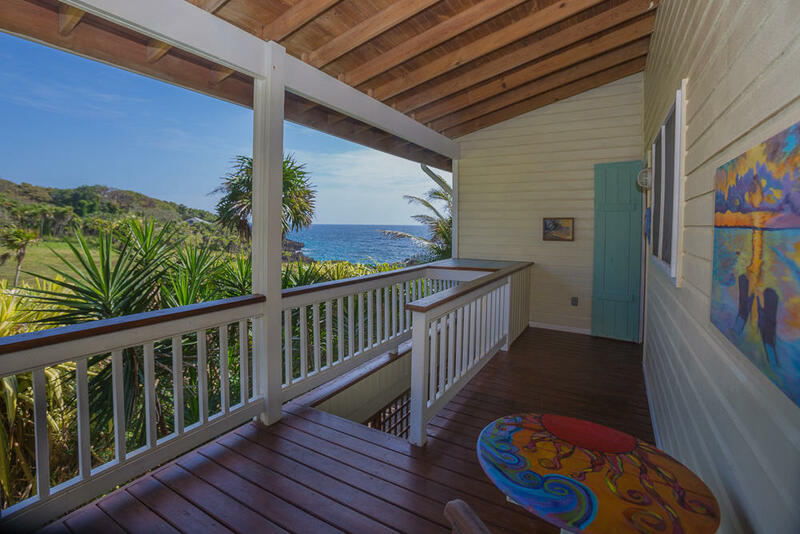 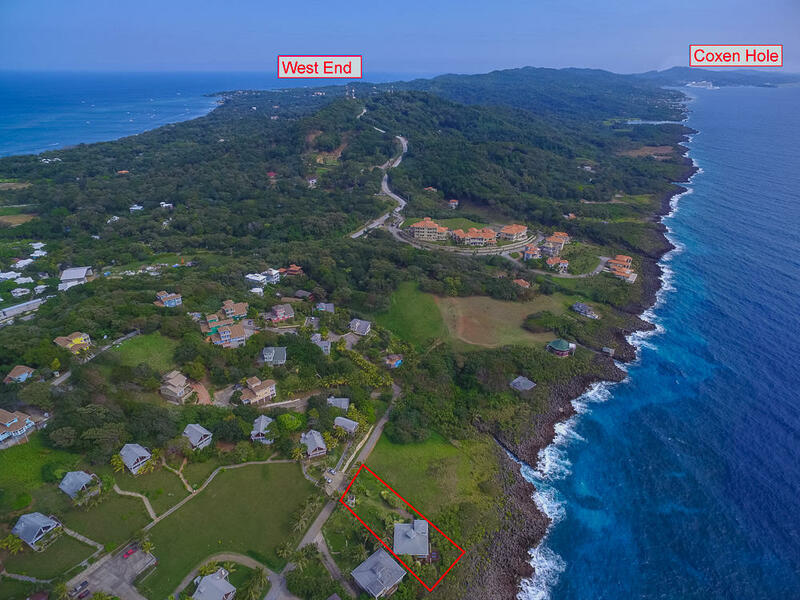 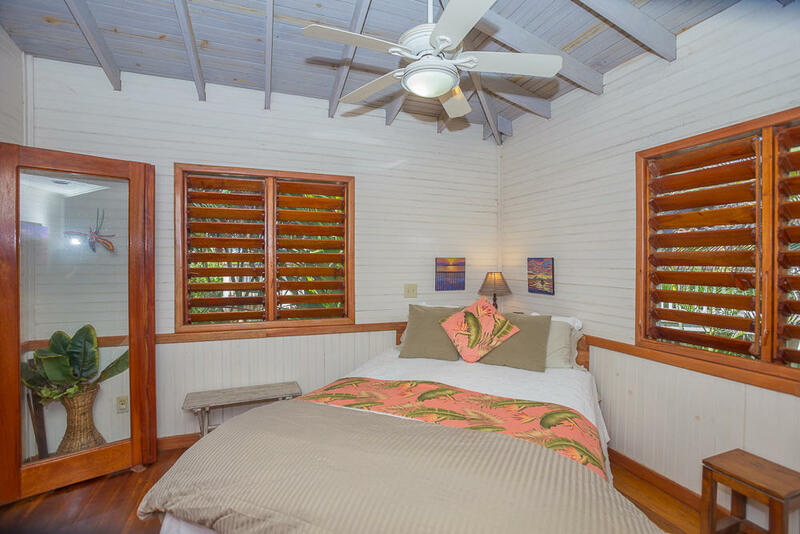 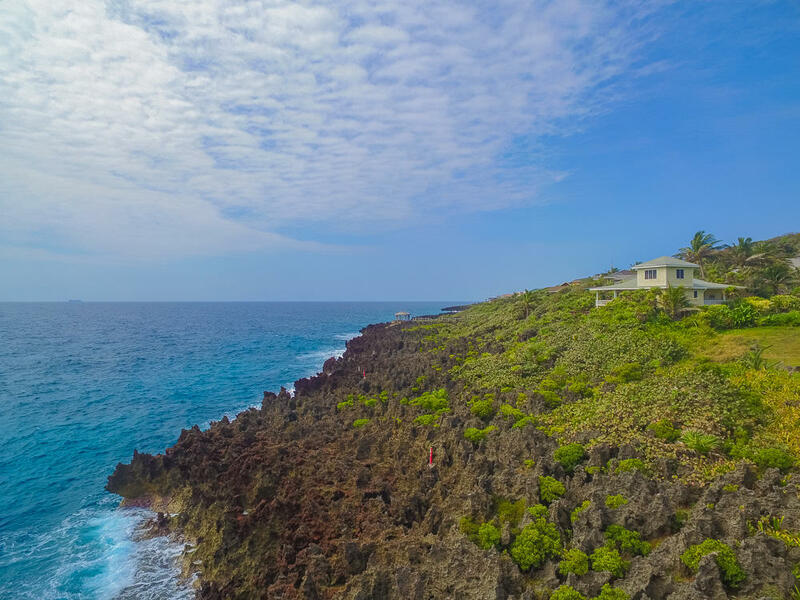 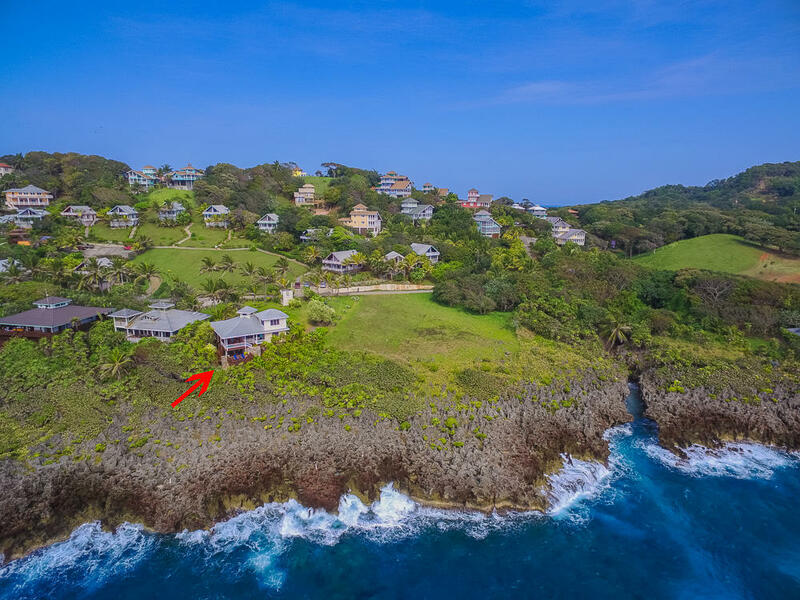 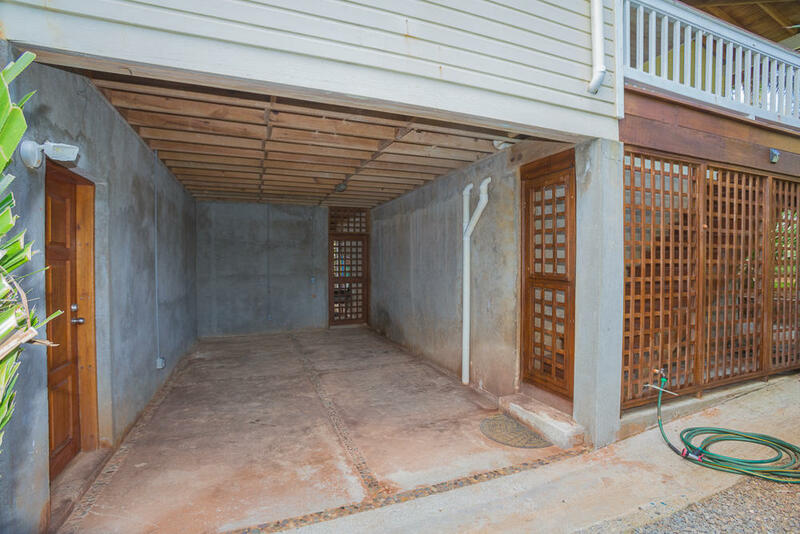 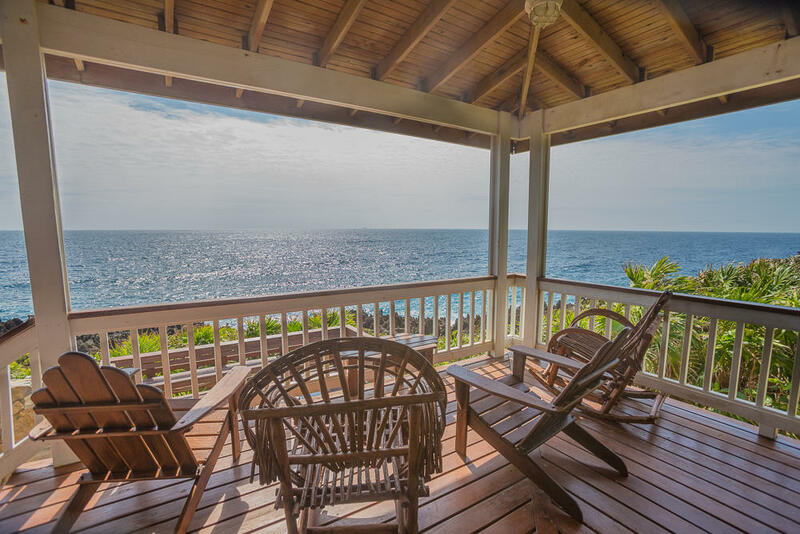 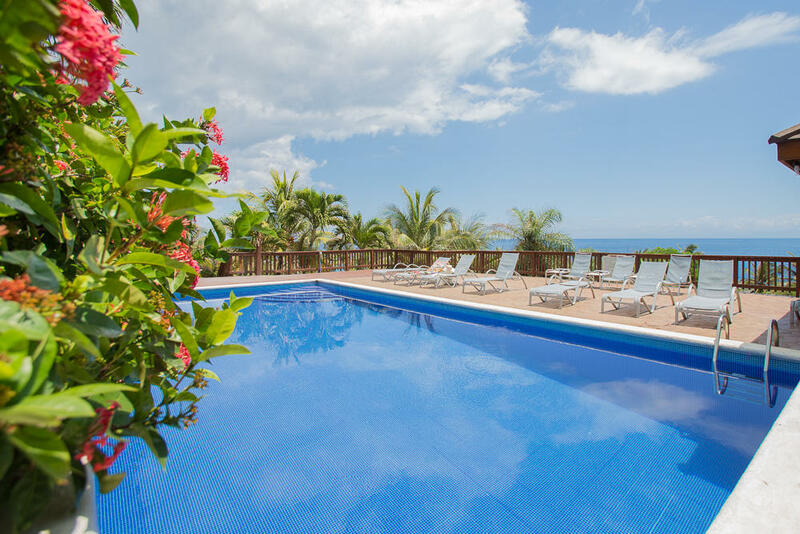 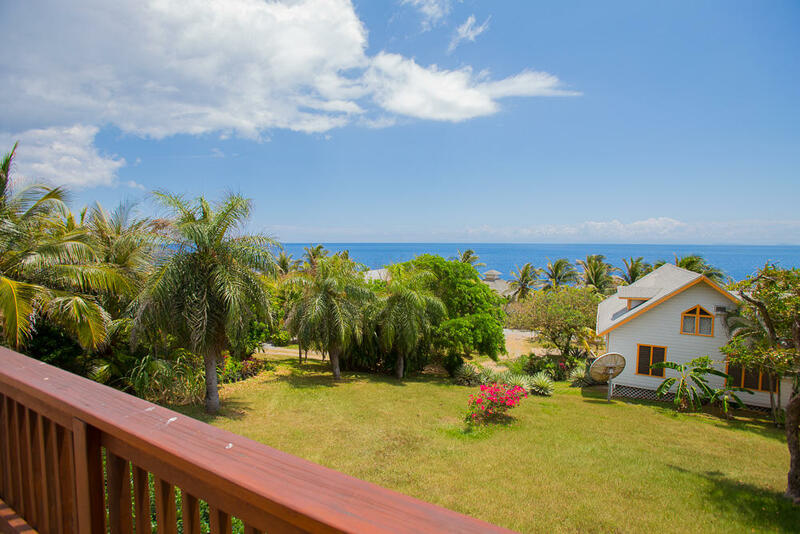 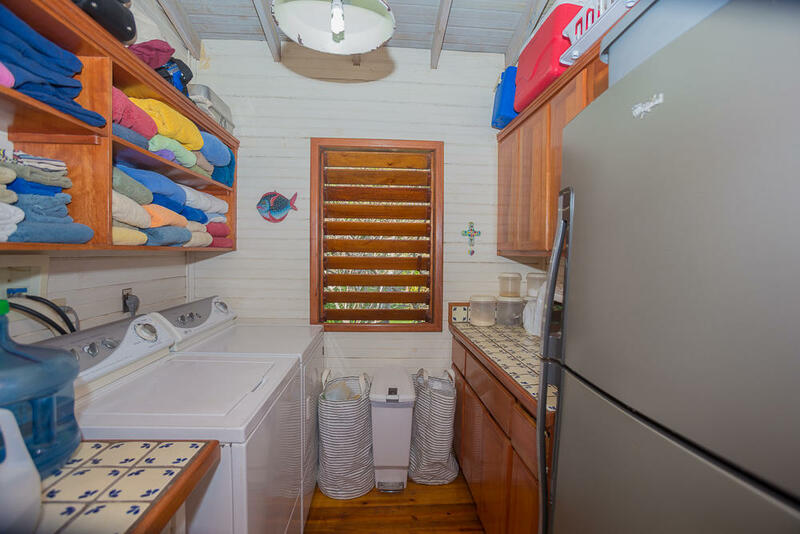 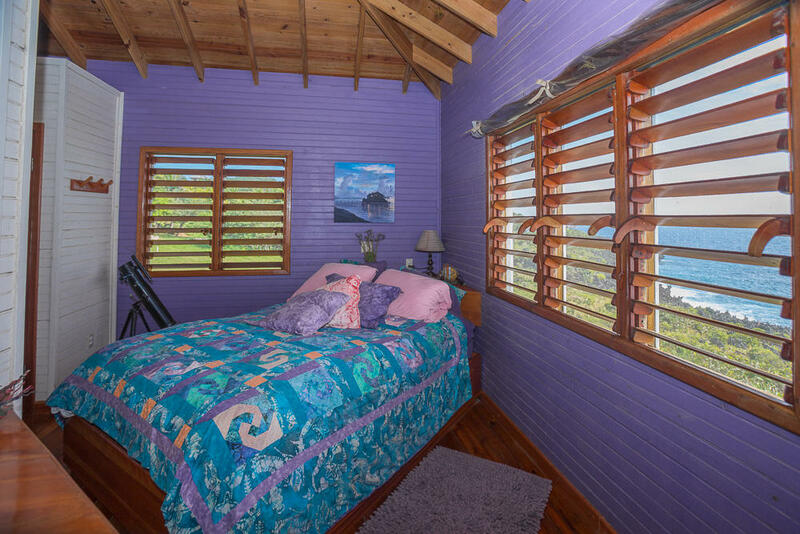 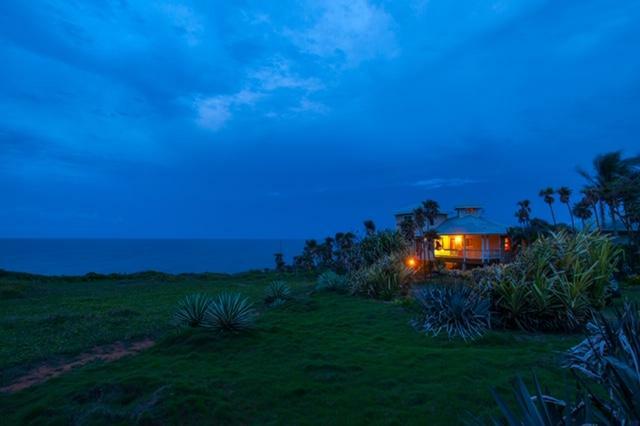 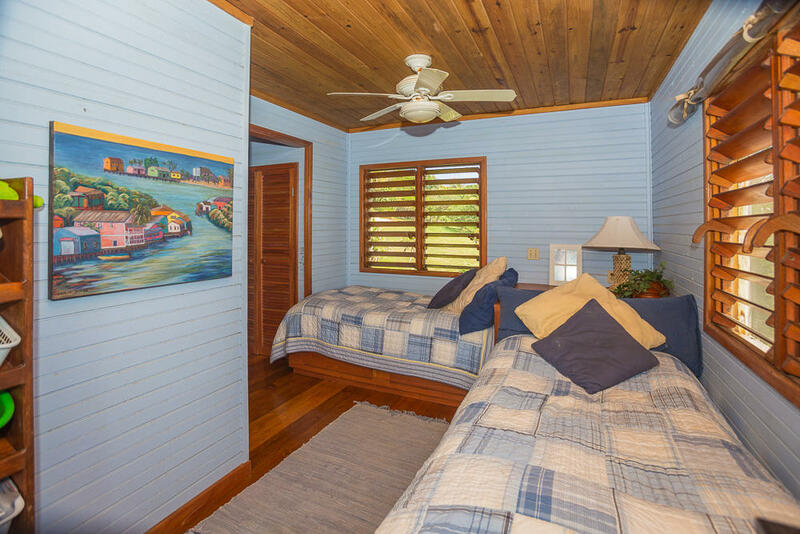 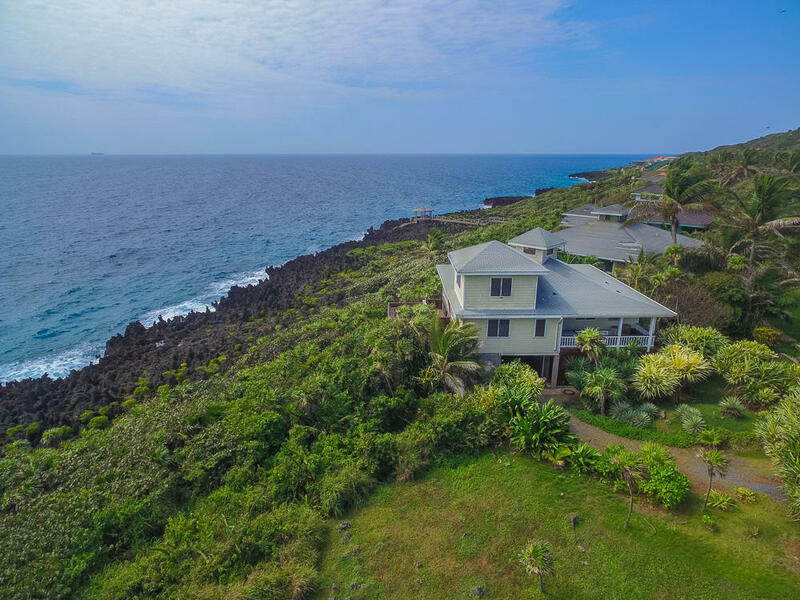 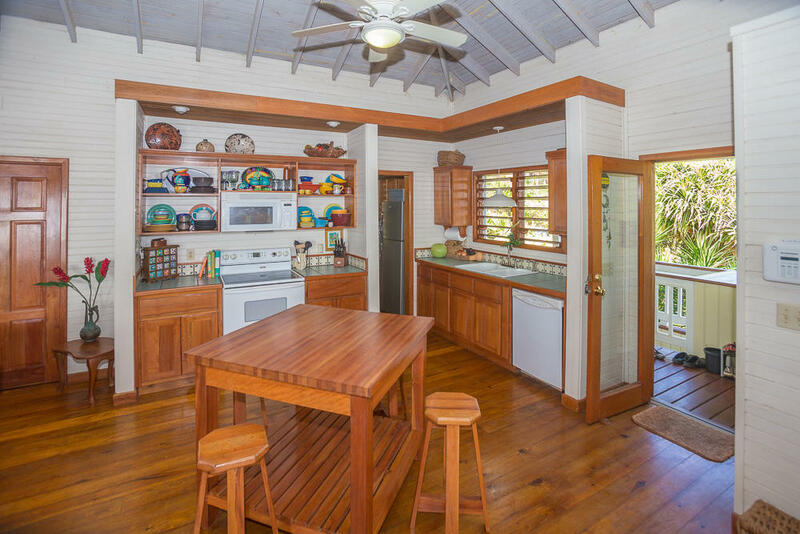 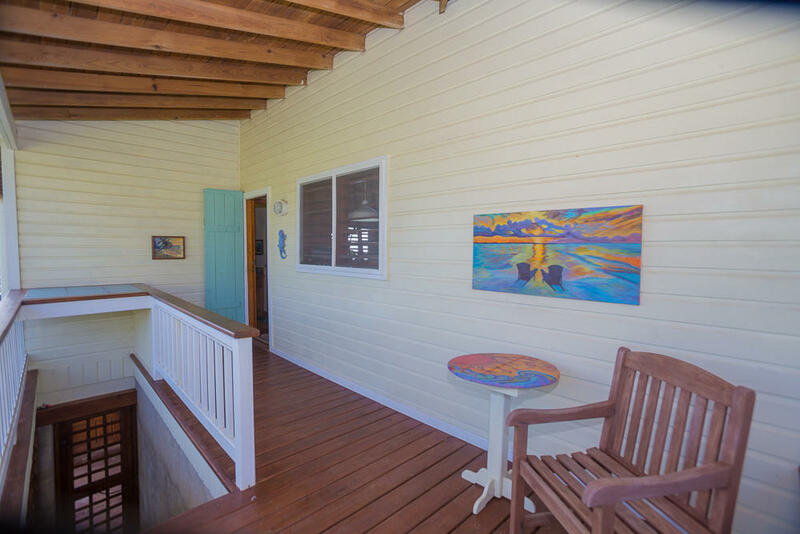 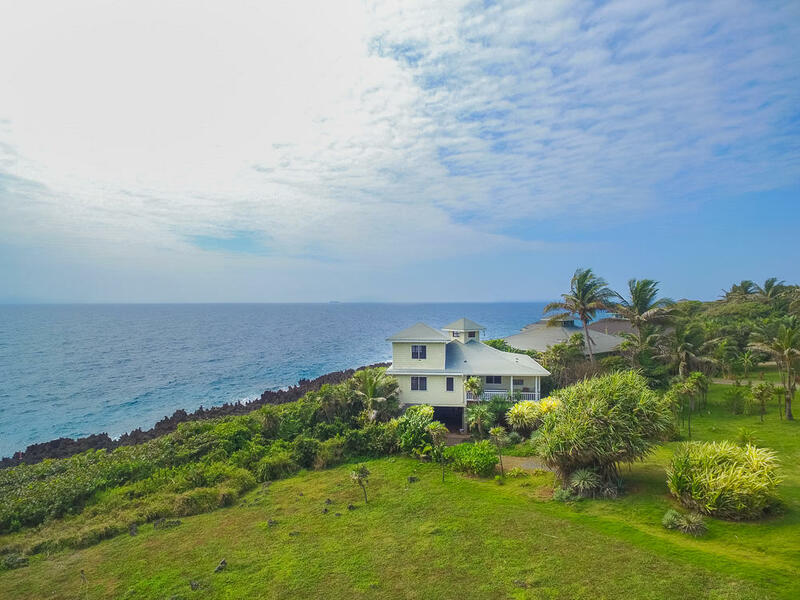 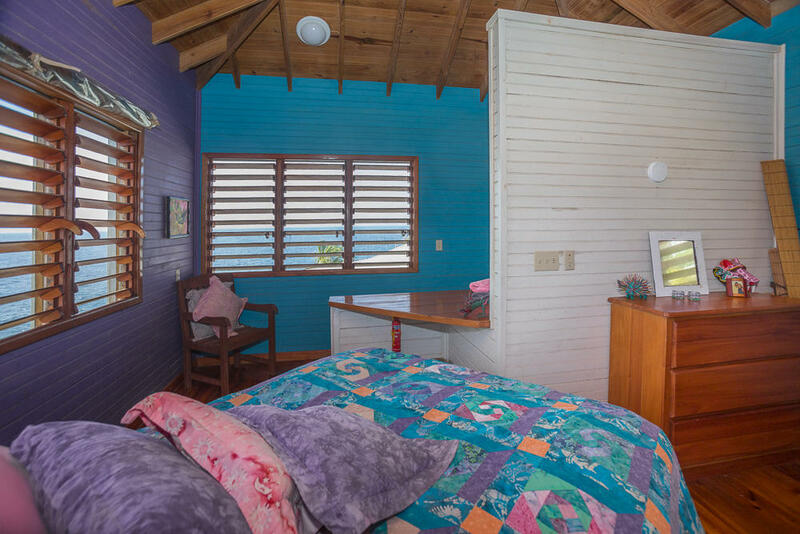 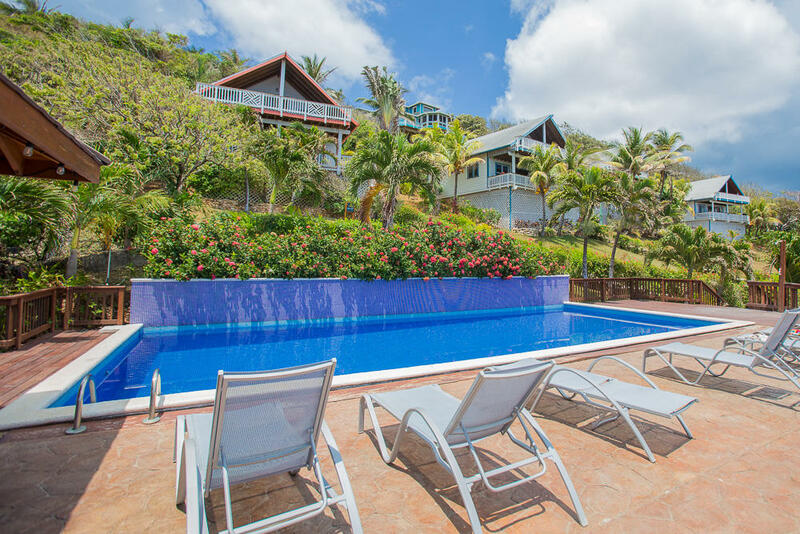 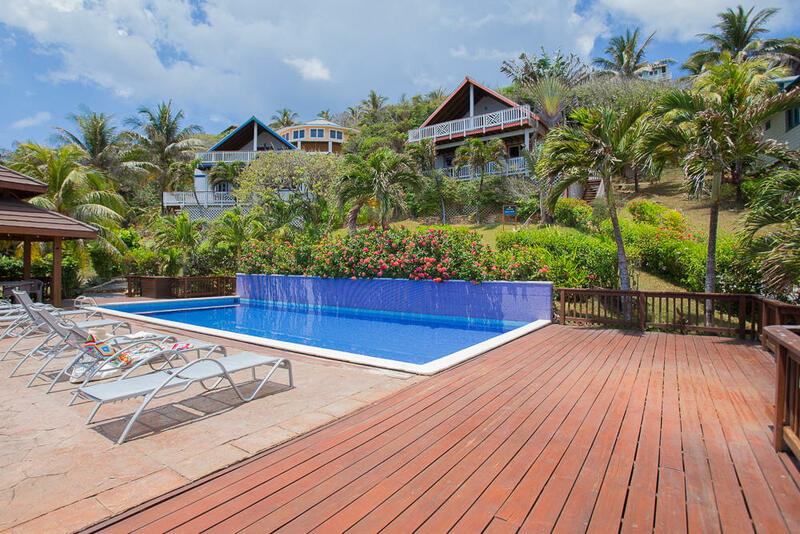 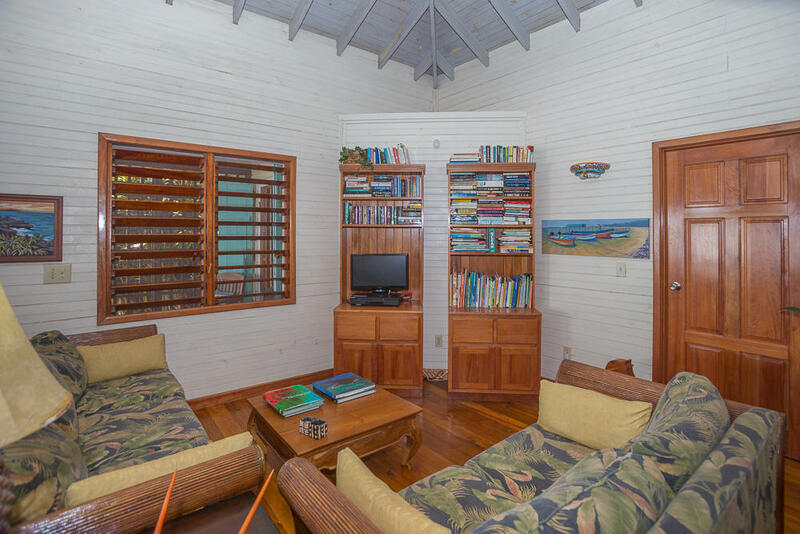 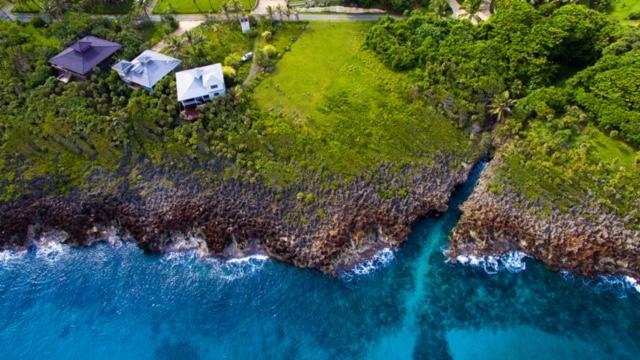 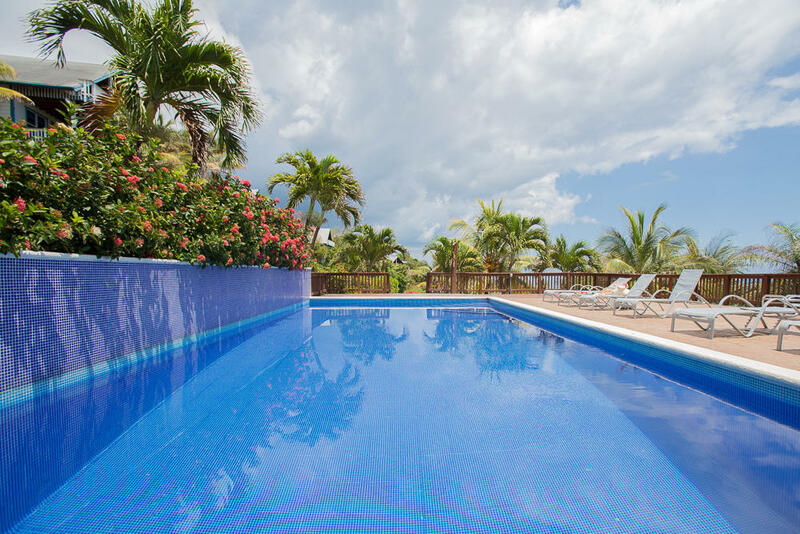 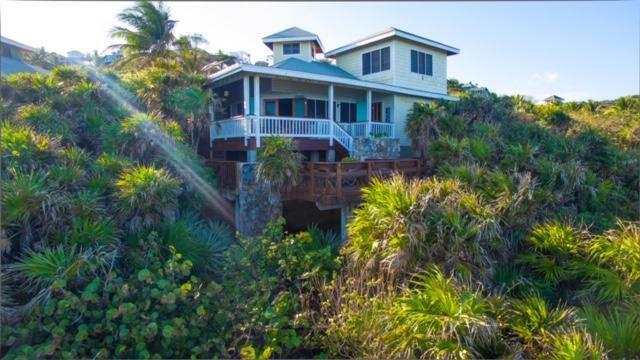 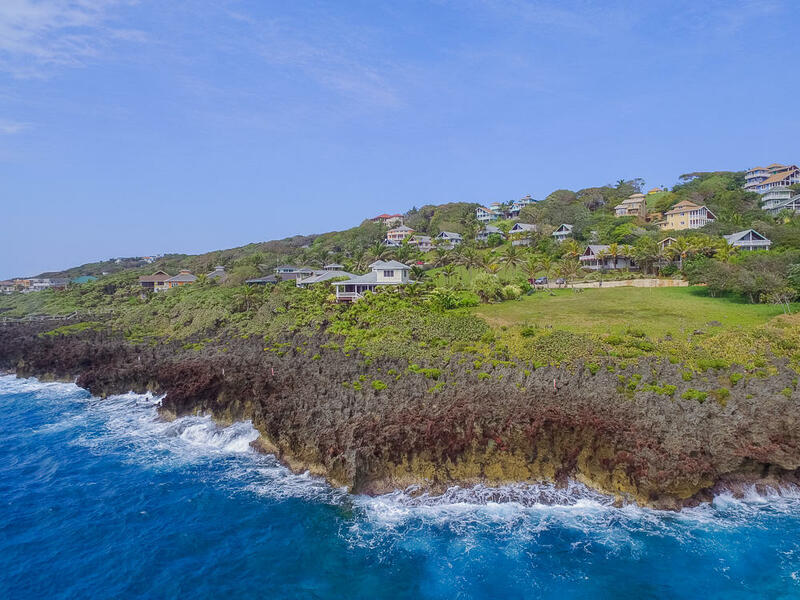 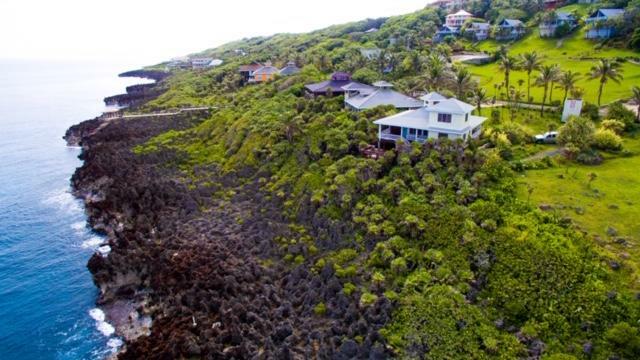 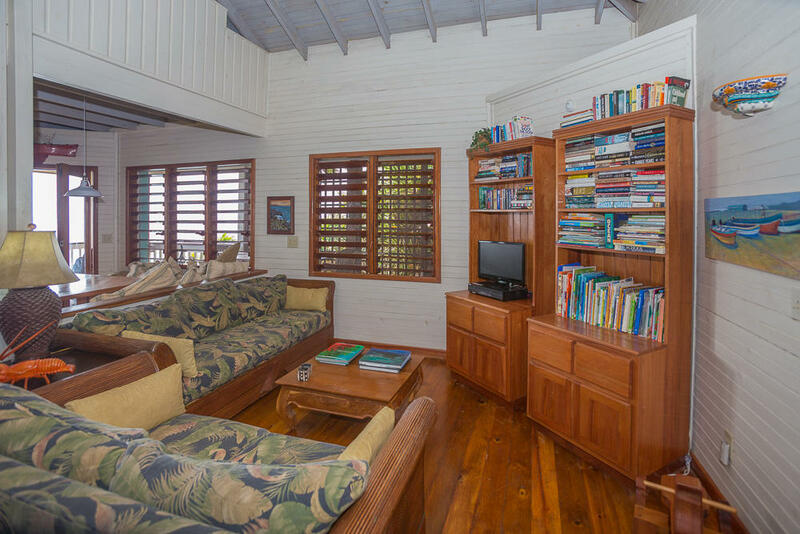 This charming oceanfront home features 3 bedrooms and 2 bathrooms is turn key furnished and ready for immediate occupancy. 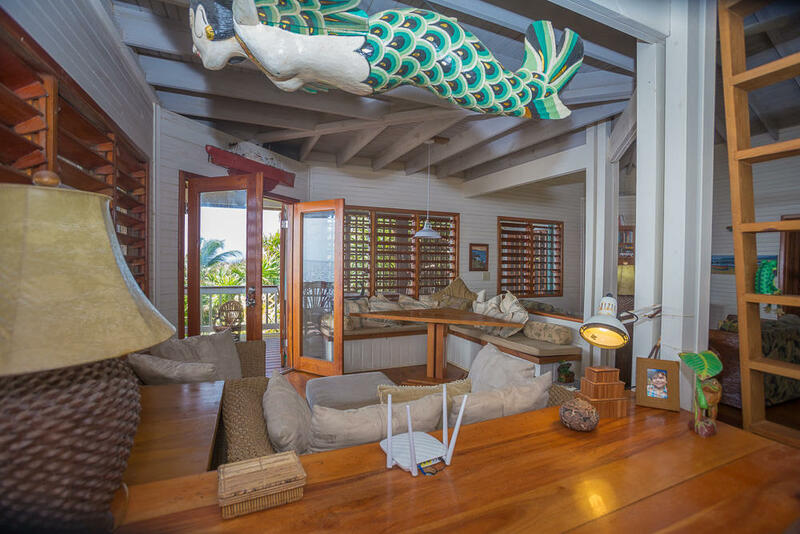 Carefully crafted by Nelson Abbot and with a Hal Sorrenti design, it offers many indoor and outdoor living spaces that span over the ironshore. 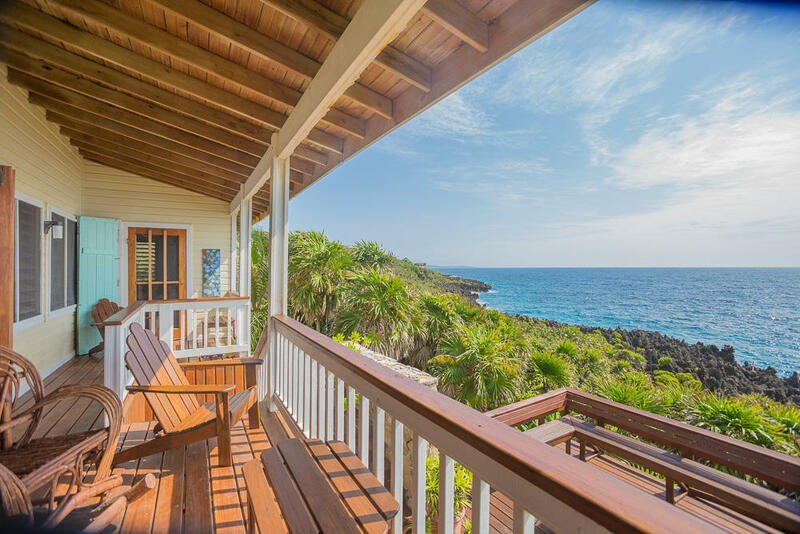 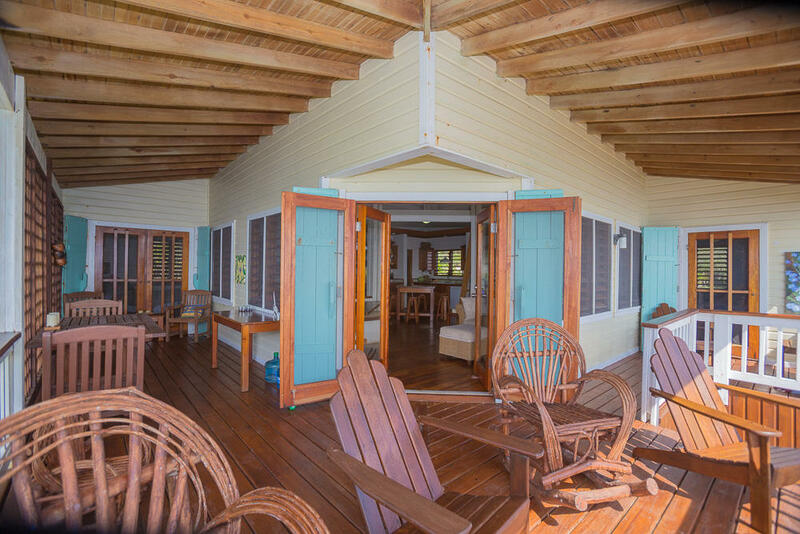 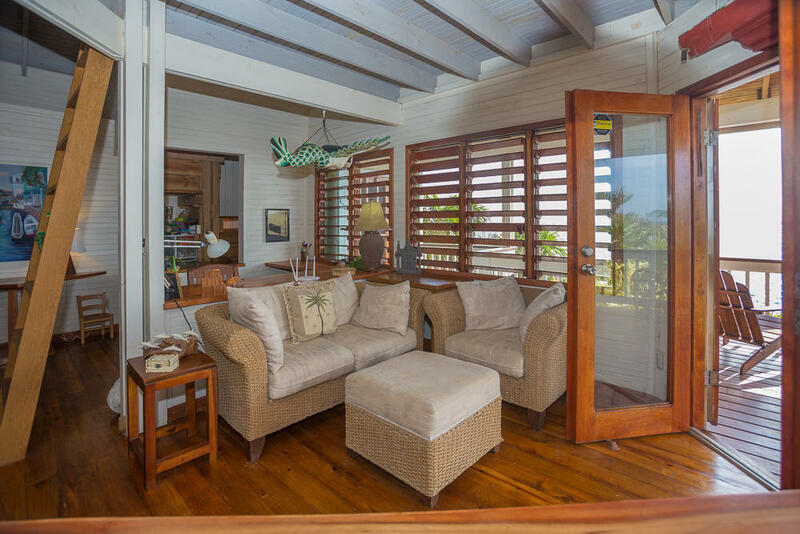 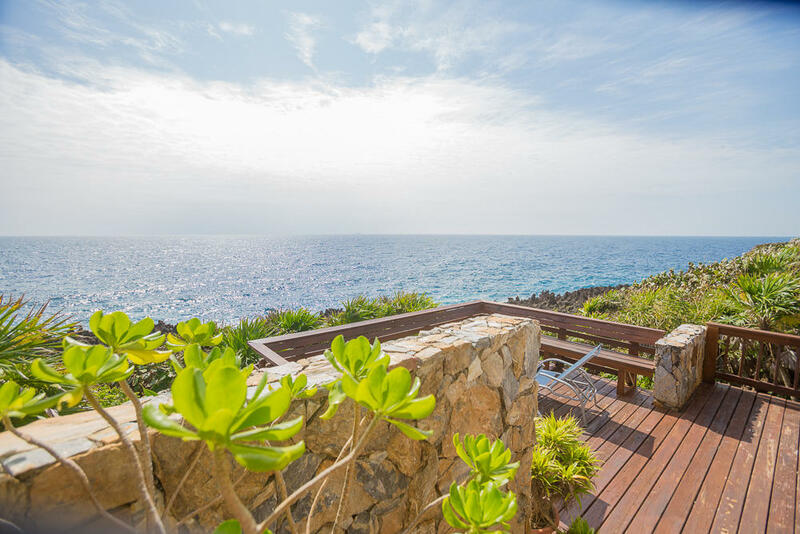 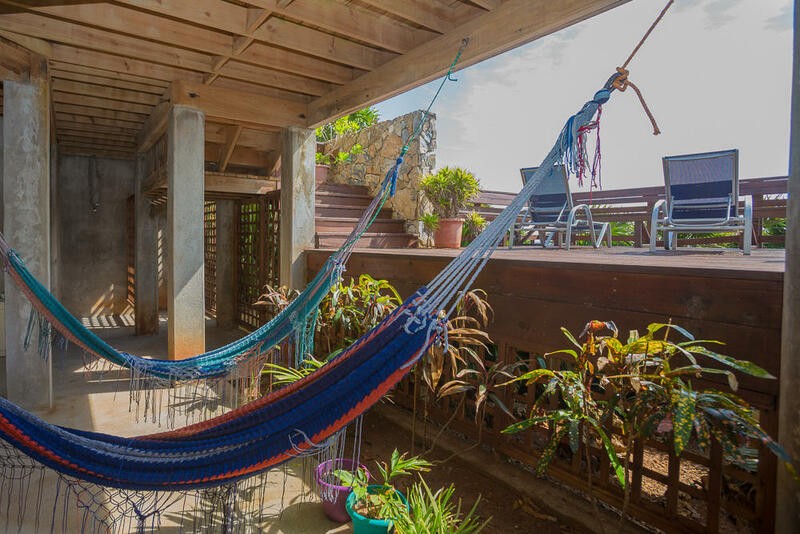 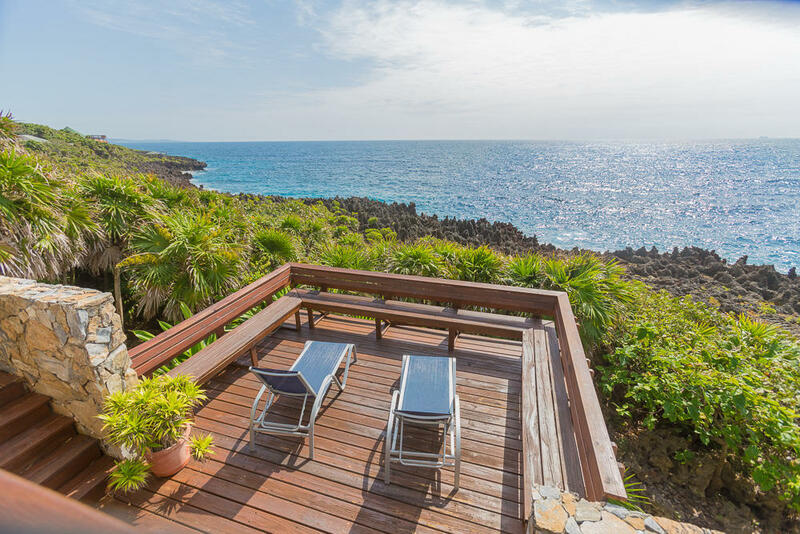 The main living area opens up unto a large wraparound porch that overlooks the sea and leads to a second lower deck area, which is ideal for taking in the sun or to expand into a pool area. 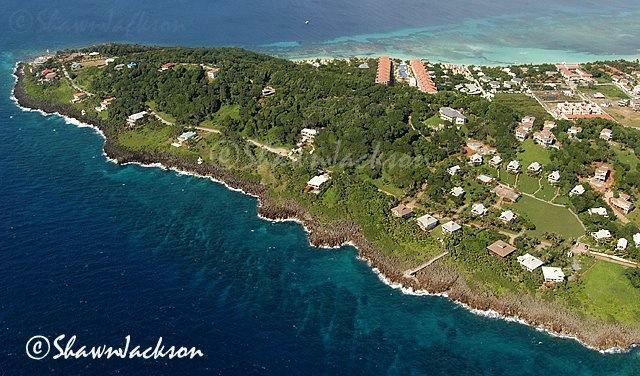 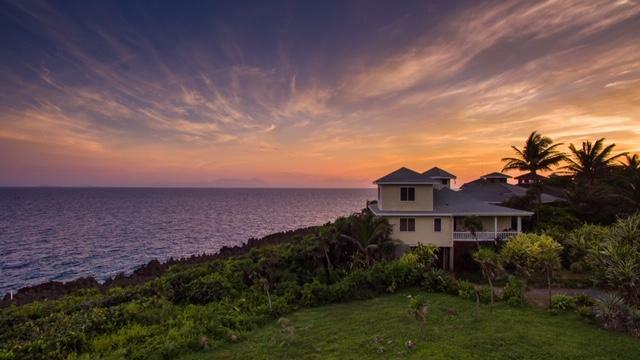 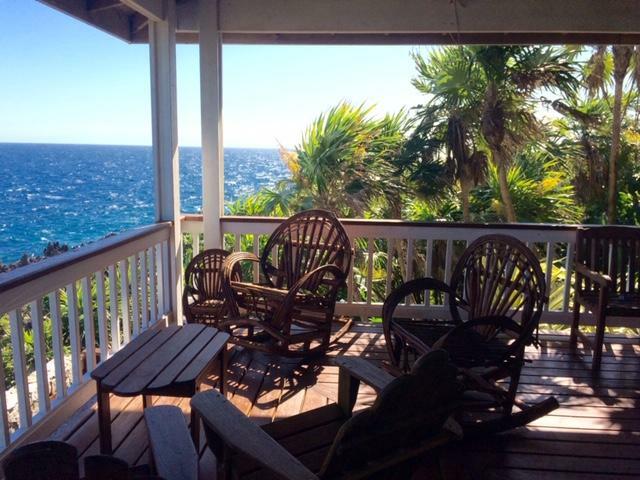 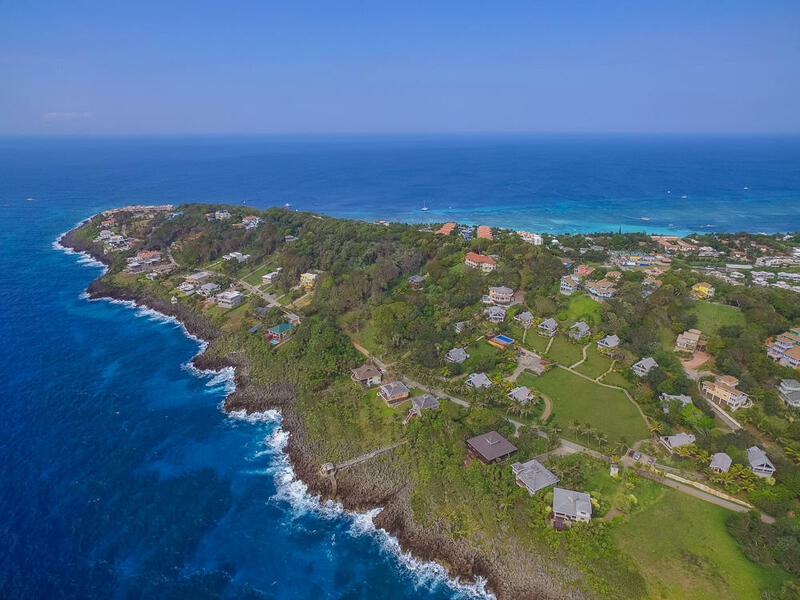 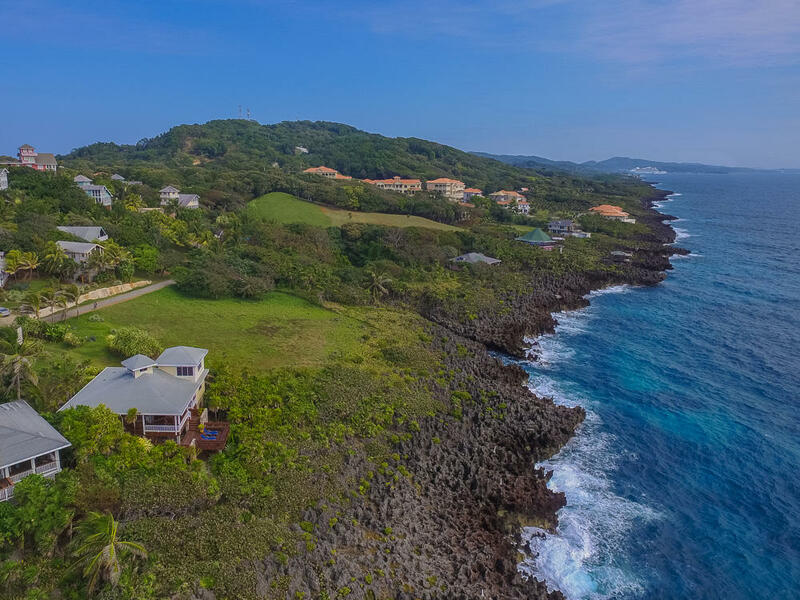 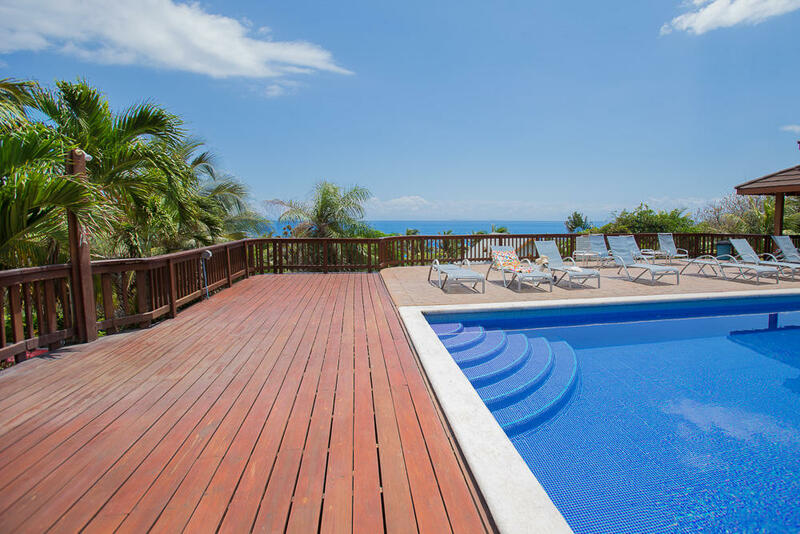 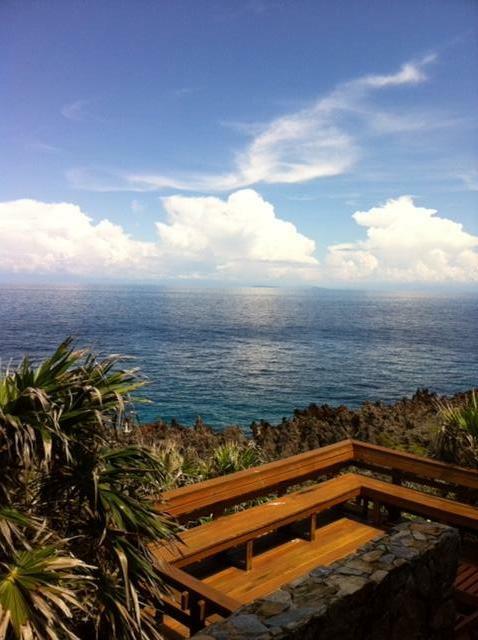 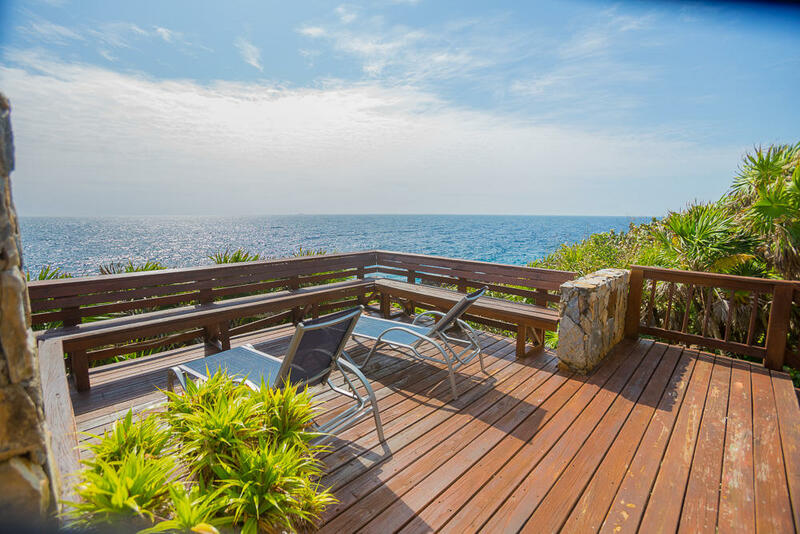 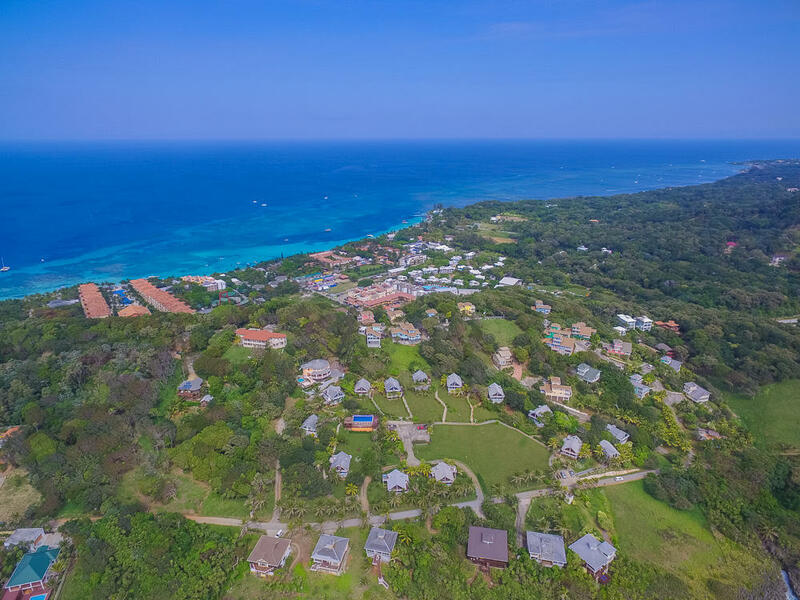 Over looking the south shore of Roatan, you can enjoy the year round trade winds and stunning views of mainland Honduras and Cayos Cochinos. 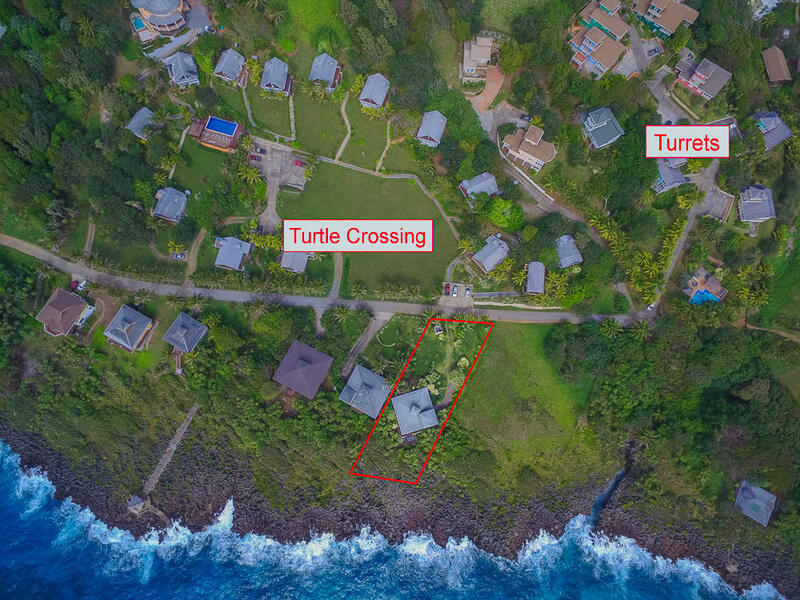 Directions: Located on Lot 1 of Turtle Crossing known as TC22. 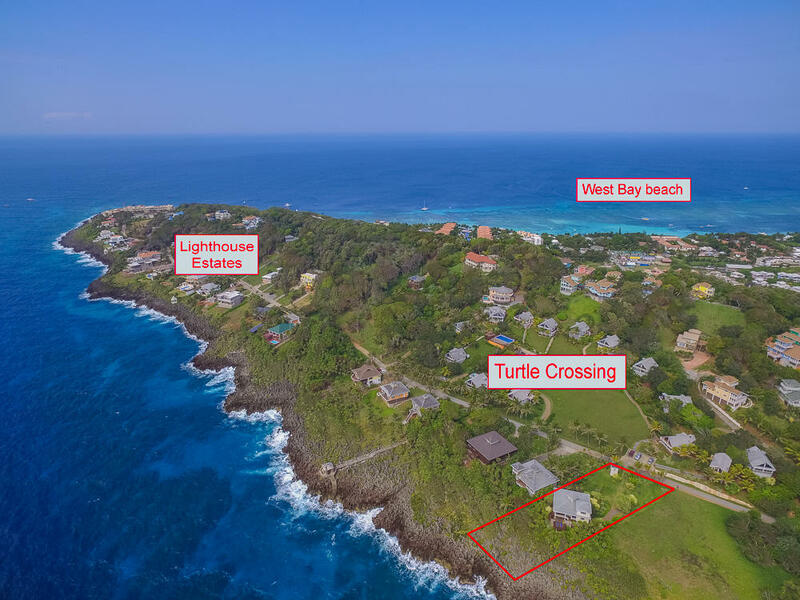 Last house on the sea side in Turtle Crossing. 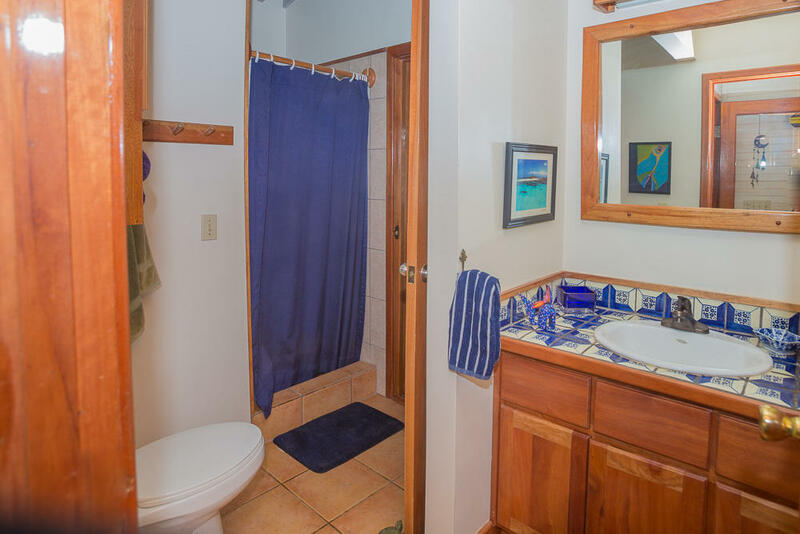 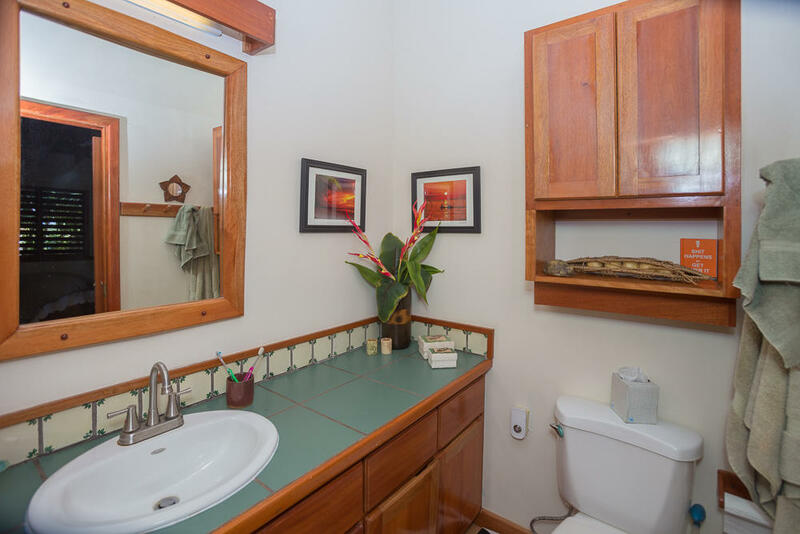 This home is located in the tranquil community of The HOA fees for Turtle Crossing are $2,600 per year, they include three full time gardeners, common area lighting, water & maintenance, pool maintenance, dock/jetty maintenance, common area insurance and Bulldog Security. 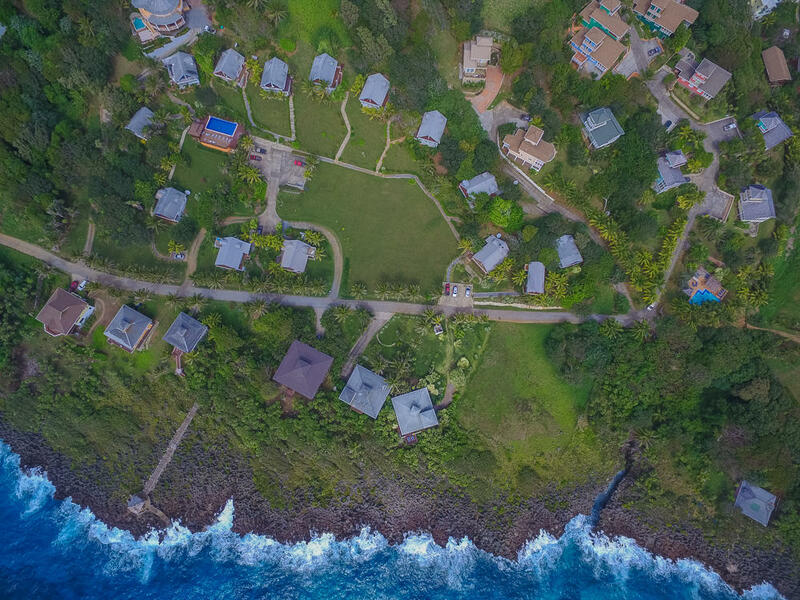 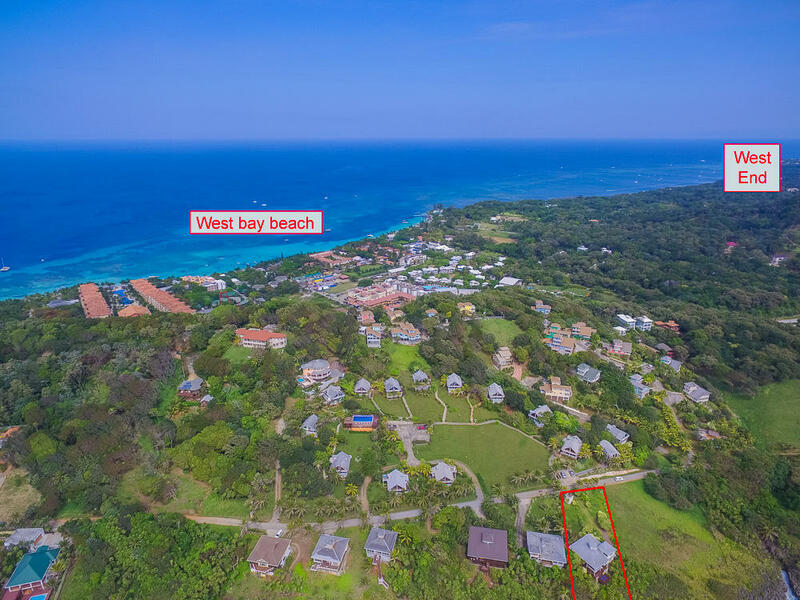 Turtle Crossing is a short walk or drive from West Bay Beach and all of its amenities including restaurant, bars, dive shops and more. 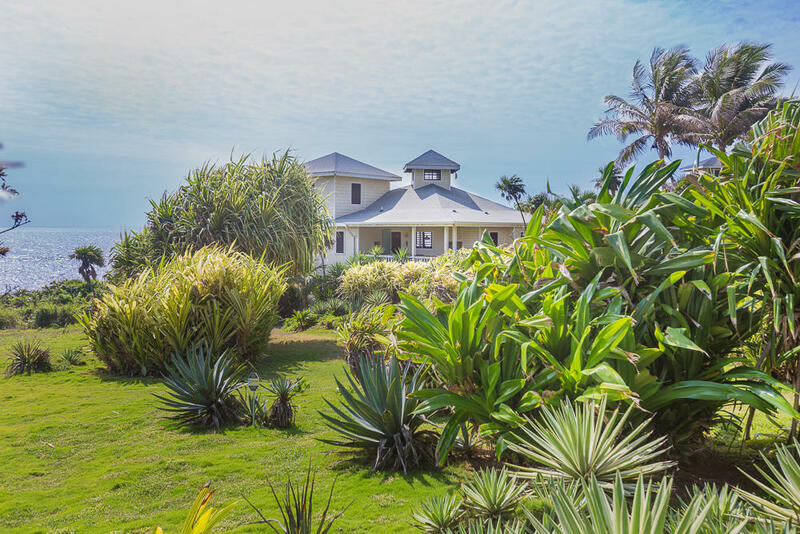 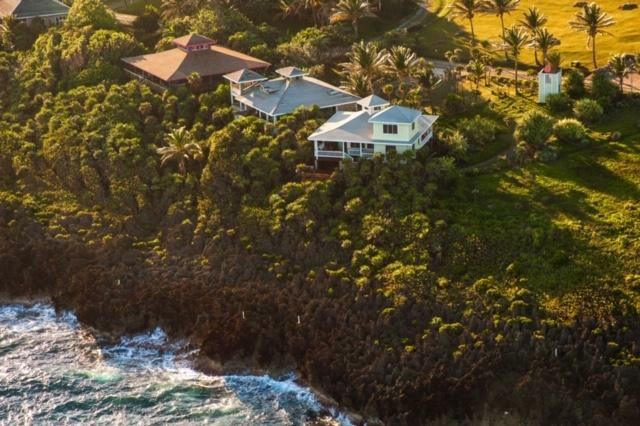 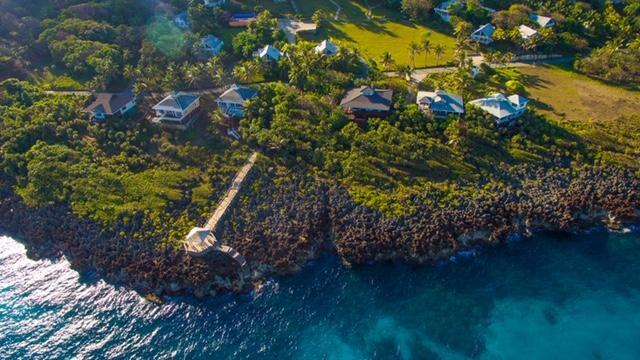 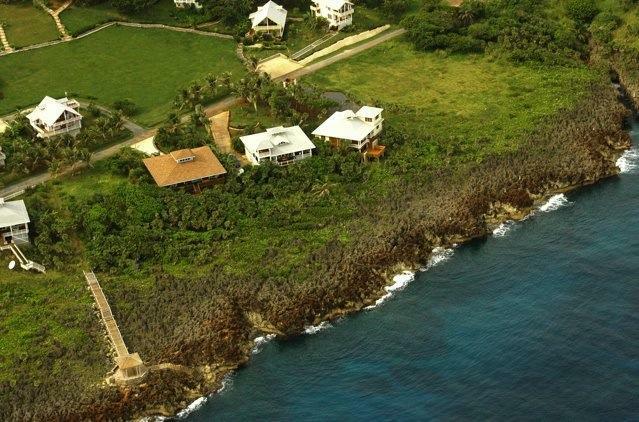 Additional information on the home; There is a 22,000 gallon cistern The home was designed by Hal Sorrenti and built by Nelson Abbot This home has never been rented out.